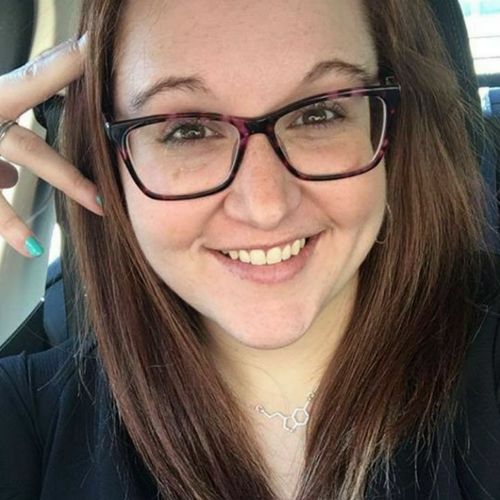 Listen up, everyone! 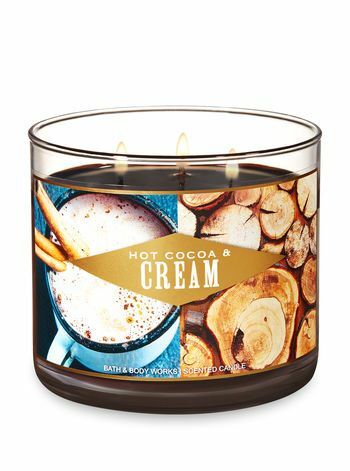 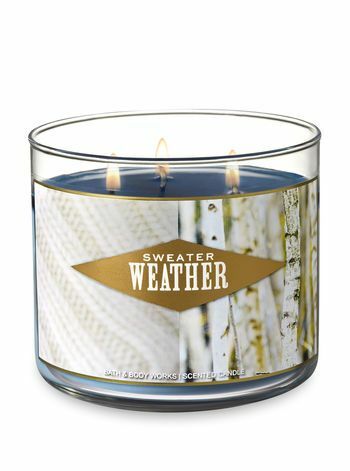 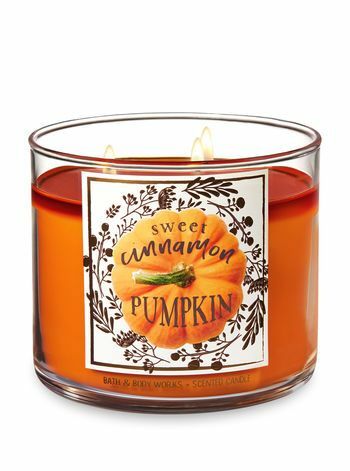 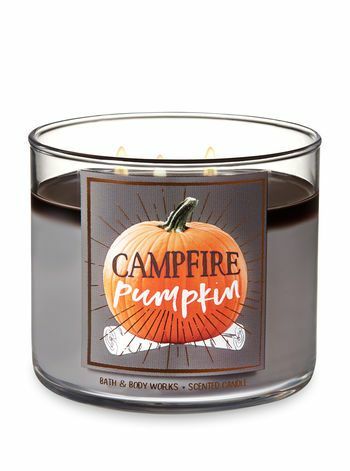 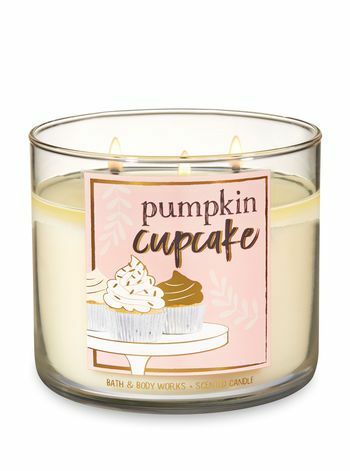 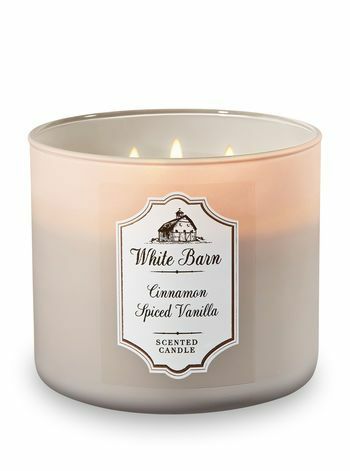 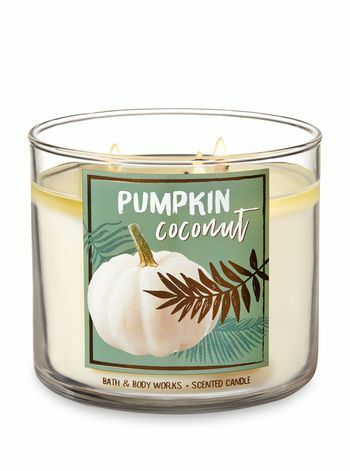 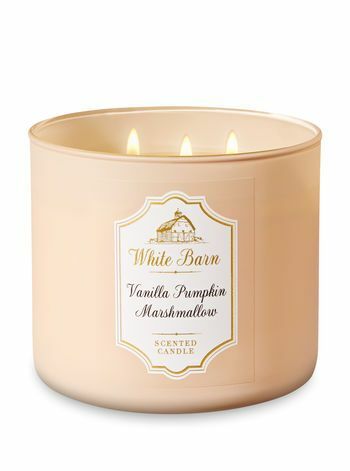 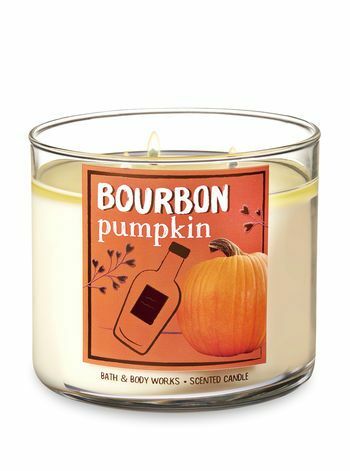 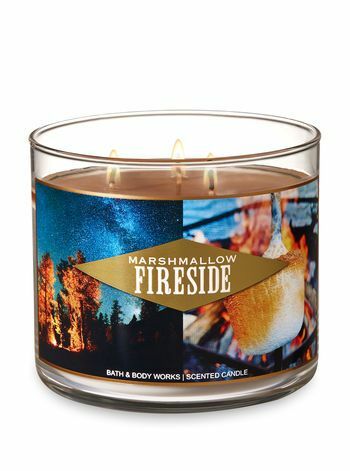 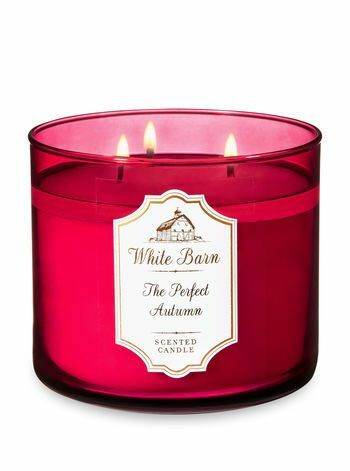 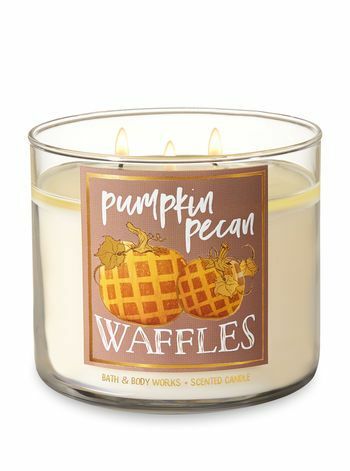 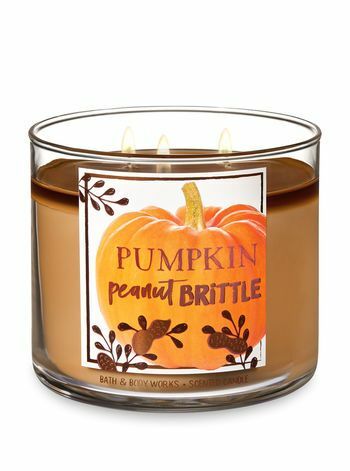 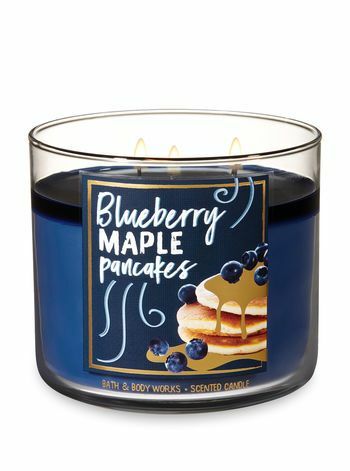 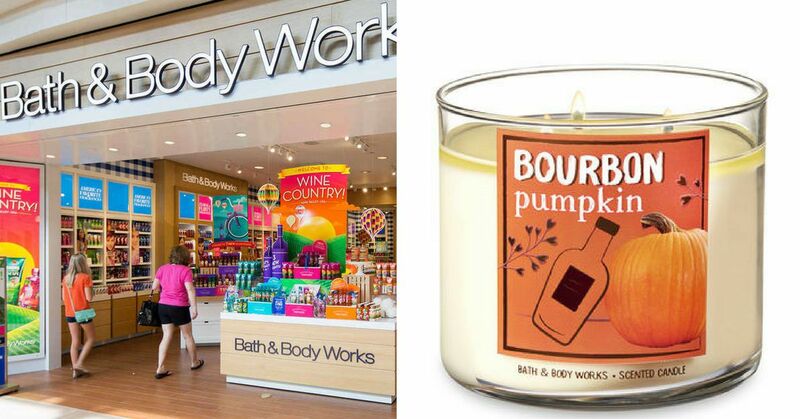 Bath & Body Works, AKA everyone's favorite place to spend too much money, has officially launched it's fall scents and we could not be more excited. 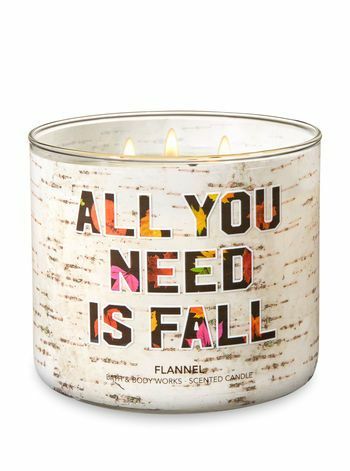 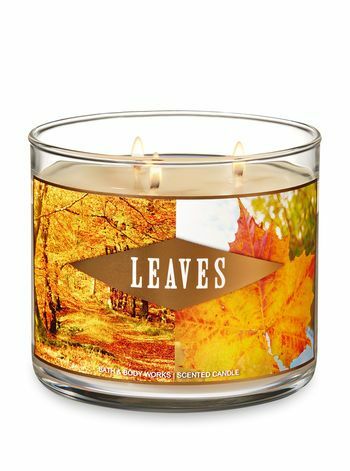 That's right, even though it's still July, you can head into Bath & Body Works to get yourself a dose of autumn bliss without losing the nice weather. 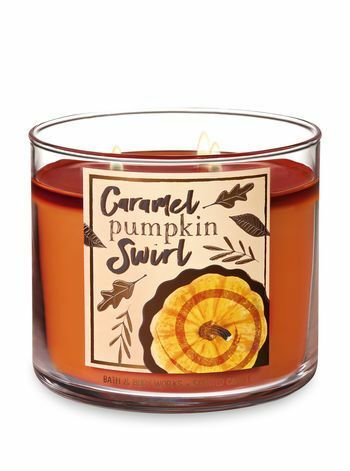 The scents this year are pretty exceptional if you ask me, and it's going to be hard not to spend all my money on each one of these candles. 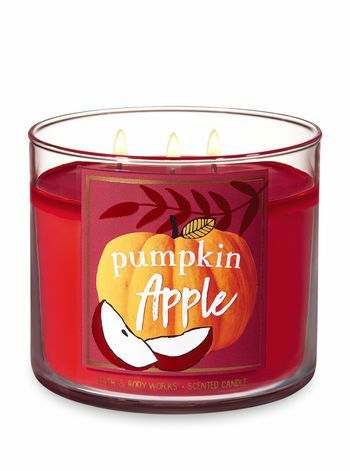 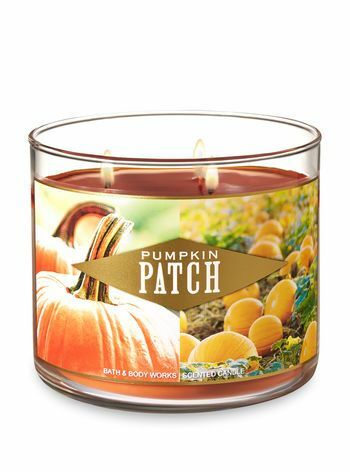 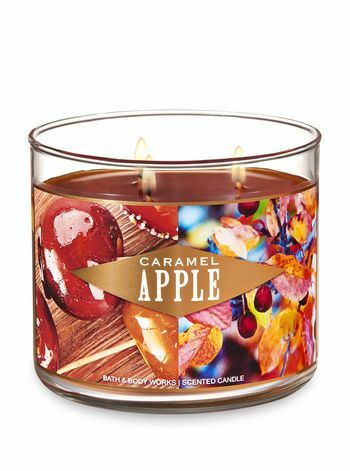 More scents will be released as fall draws closer, but for now we can enjoy these guaranteed winners!